Mobile phone users: Please make your payment via Credit Card since Paypal has issues to keep the connection to your phone. If you also sign up for more riders- please note full names and email addresses in the ‘Comment’ field. You will receive detailed information via email within 1-2 weeks before the event. Please opt if you also would like to book a rental bike and insurance. Note: This is a ‘rain or shine’ event. 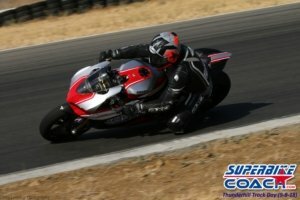 Contact us (info@superbike-coach.com) if you are not sure for which group to sign up for. With this booking you agree fully to all of our regulations, waiver, and policy. This is a ‘rain or shine’ event. Also read this article to prepare your track day and for further requirements and rules.